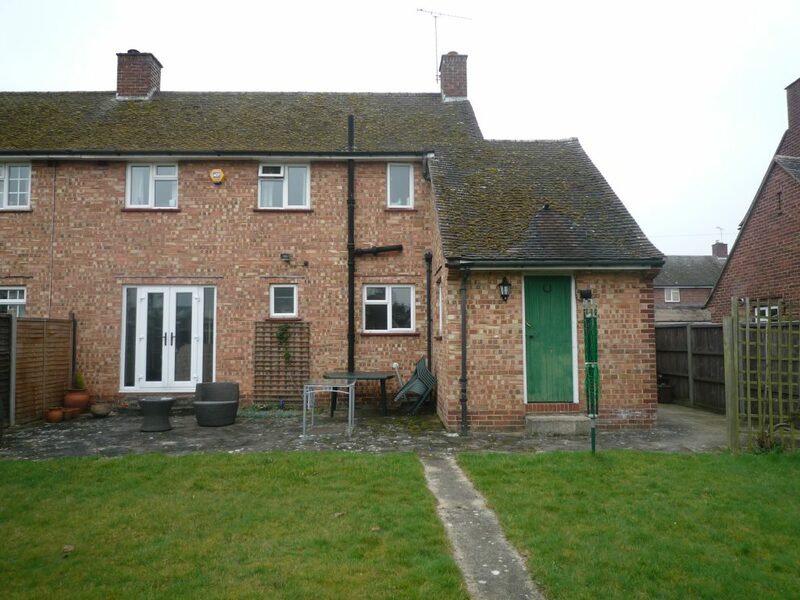 A 3 bedroom semi-detached house set in an estate of similar houses. 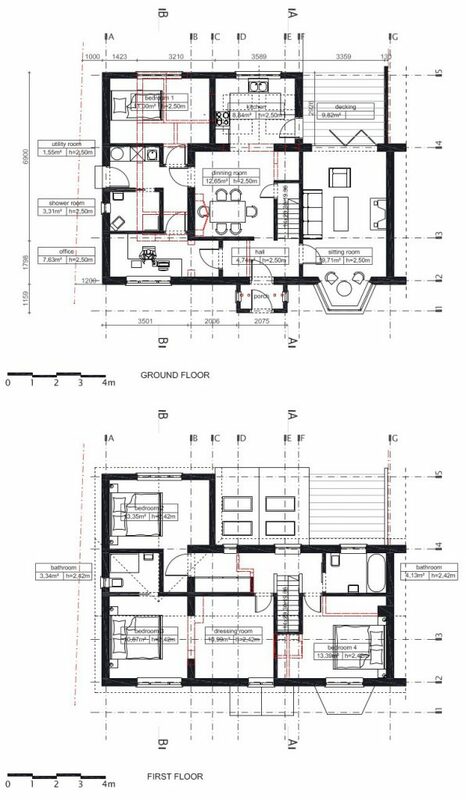 The house is brick built, of approximately 98sqm internal floor area, with a medium size garden. 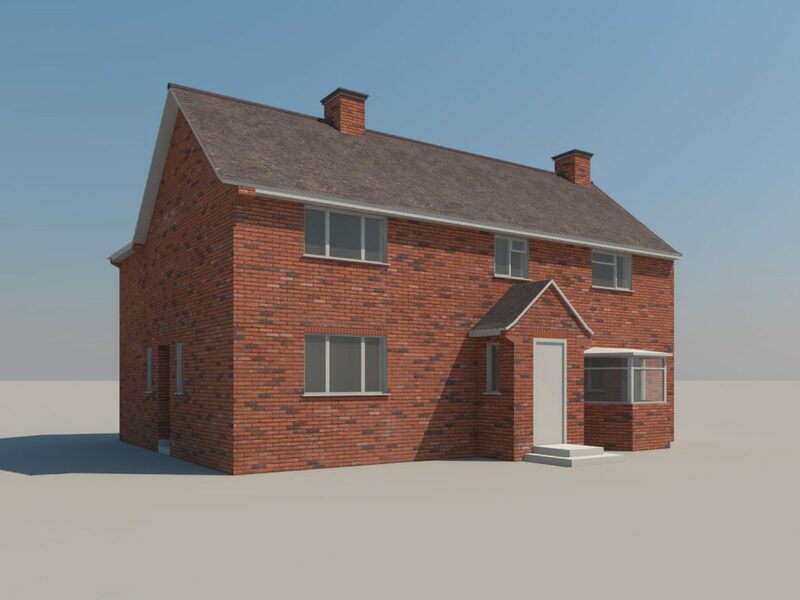 The property is currently in the original layout and the owners had not applied for any planning permission. 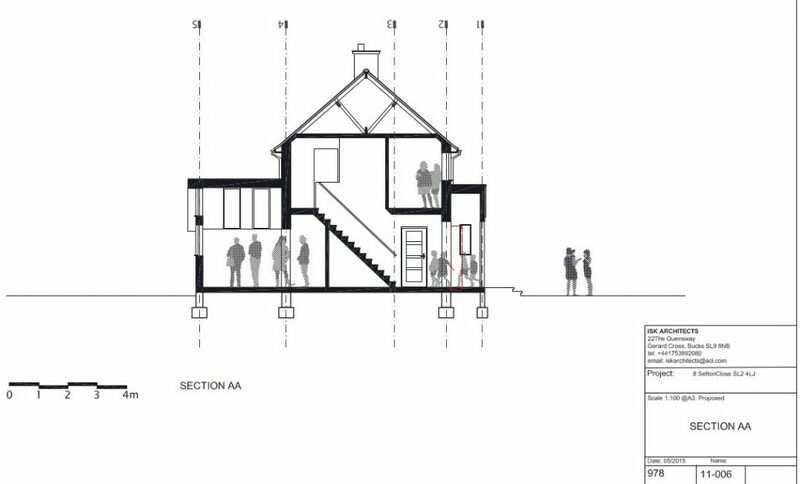 The re-development extends the ground floor area by about 35sqm and upstairs by about 25sqm. 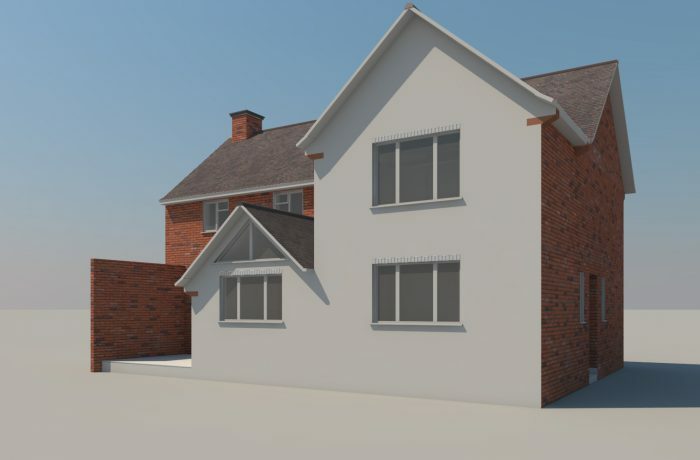 Planning permission granted by South Bucks Council.